Check off everyone from your holiday shopping list at these one-of-a-kind shops stocked with presents for family and friends from all walks of life. Think customizable leather aprons, hydro flasks, and flannels at the Pacific Northwest-inspired mom-and-pop shop located in Uptown Village. 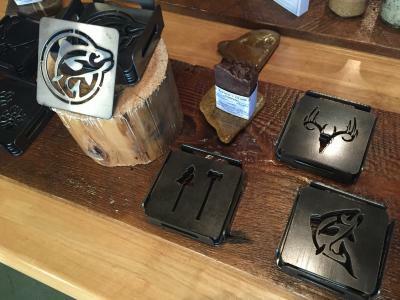 While known for embroidery, Axehead Northwest also has trinkets great for camping and outdoor adventurists like quality cast iron skillets and rustic metal coasters. Owned by women and for women, Willows keeps a steady flow of new arrivals to stay on top of the latest seasonal trends. Find clothes, jewelry, and shoes at this popular Grand Central store. 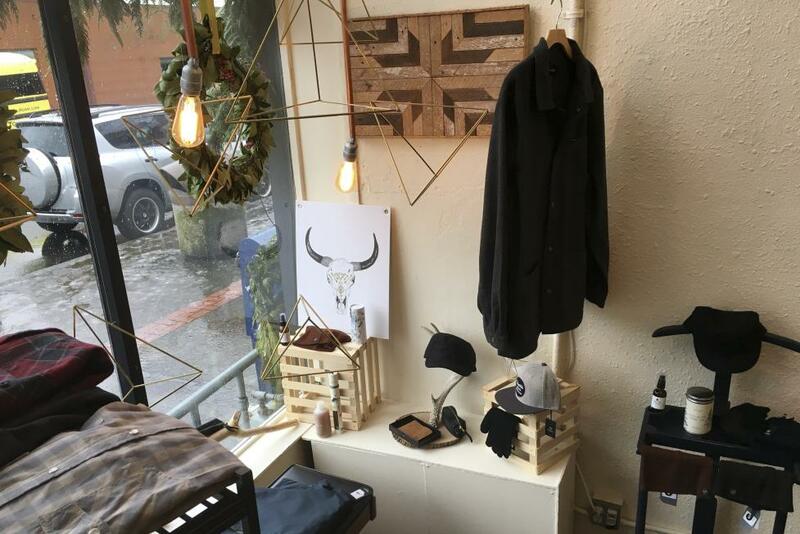 Wild Fern, in Uptown Village, carries a unique collection of women&apos;s and men’s clothing, which includes an assortment of vegan and leather handbags, along with handcrafted jewelry and wool hats. Along with a promise to explore one of Vancouver’s public dog parks, your furry friend will love a special toy or healthy treat from Hazel Dell’s Canine Utopia. The independently-owned shop has thought of everything for dogs. Follow their 12 Days of Christmas on social media for special deals on collars, aloe shampoo, and more. Many local breweries, like Trap Door and The Heavy Metal Brewing Company, are now offering gift cards so you can give the brew lovers in your life what they really want—beer. 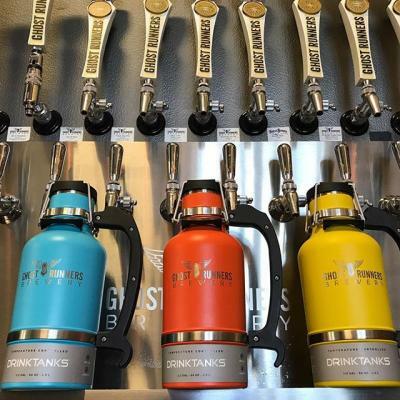 Get creative with a hefty insulated growler from Ghost Runners Brewery. Whether they are young in age or a kid at heart, specialty shops may have just what you are looking for. Dave’s Killer Magic Shop carries tricks and props for the beginner magician to the disappearing pro. Head to I Like Comics for just what you think—comics! Find new releases and oldies but goodies. Visit our shopping page to find more options.